Don’t call me Miley Cyrus…. Who needs a wreckin’ ball when you’ve got a rubber ball…? Coz I’m never gonna twerk!! 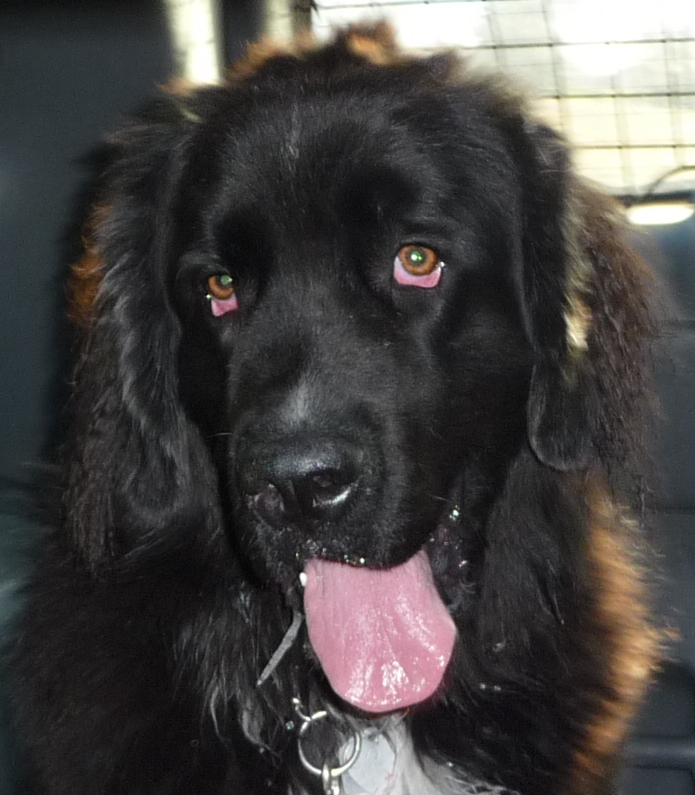 This entry was posted in Dogs, Musings, The Universe and tagged "Noofy", Miley, Miley Cyrus, Newfie, Newfoundland, Noof, rubber ball, Storm, tongue, tongue out, twerk, twerking, wrecking ball. Bookmark the permalink.